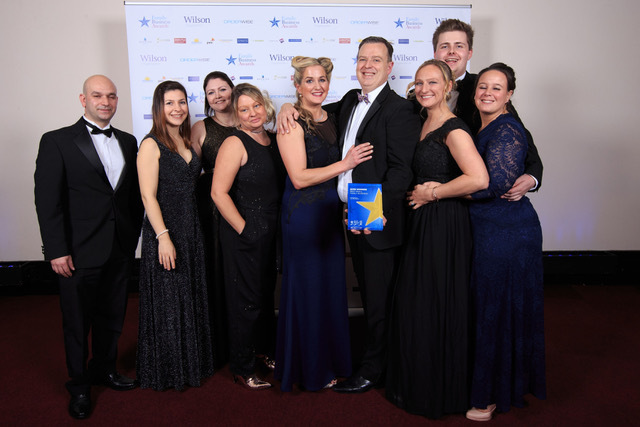 FIVP member practice Bright Side Vets has scooped three top awards in the Midlands Family Business Awards 2018. Bright Side Vets was recognised as winner of Best Small Family Business and Highly Commended in Service Excellence and Highly Commended for the People’s Choice Award. To make the night even more special, the team also won Most Community Minded Business at the South Derbyshire Community Awards. Established in Swadlingcote almost four years ago, Bright Side’s ethos is to deliver the highest standards of care for both its patients and clients.